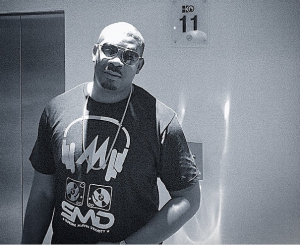 SMD general and latest Konga ambassador, Don Jazzy, who couldn't hide His Joy after making his deal announcement with third-party online market place, Konga, took to twitter as usual to make his fans happy. The philanthropist who his known for dishing out cash and recharge cards, bought N500k worth of goods for his followers yesterday Wednesday, 25th February, 2015. He tweeted and 8 fans got lucky.